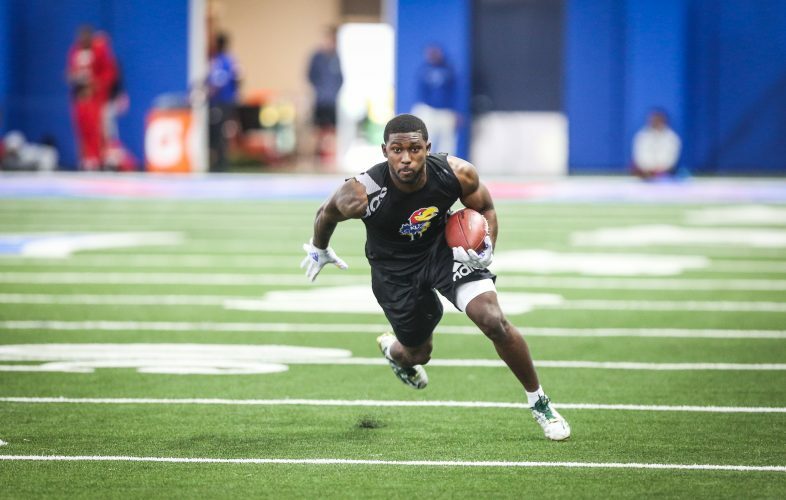 Any Kansas football fans fretting about the status of prep prospect Da’Jon Terry received some welcome news on Christmas Eve. 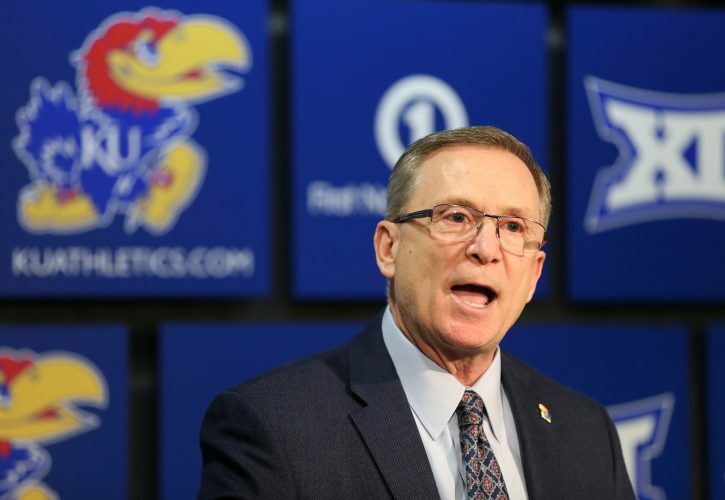 When KU published this past week its list of early Class of 2019 signees, it didn’t include Terry. That’s not to say his official national letter of intent documentation went without his signature during the early signing period. It was just that Terry wanted to wait and have his signing ceremony with coaches and family members on Wednesday. 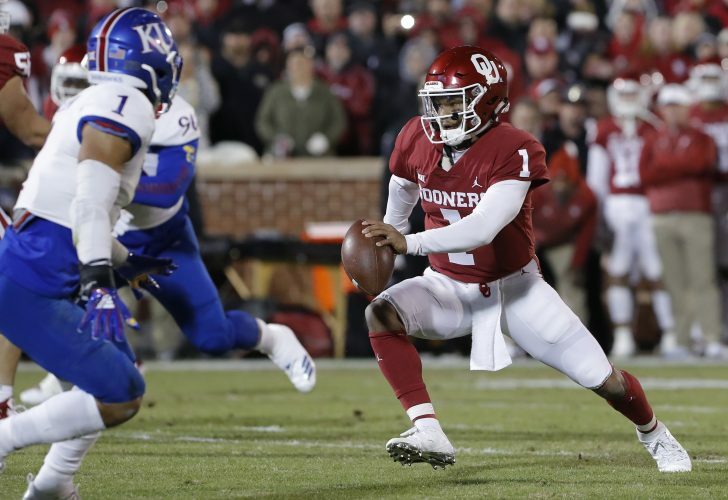 Consequently, KU held back on divulging the D-lineman’s presence in the signing class until he could follow through with those holiday wishes. Terry, a 6-foot-4, 350-pound defensive lineman from Meridian, Miss., first committed to KU on Dec. 17, just two days before college football’s early signing period. According to Rivals, Terry is a two-star prospect and he also had an offer from South Alabama. Even so, Terry’s defensive line coach at Meridian High, Demetruis Hill, foresees a bright future for the under-the-radar prospect. 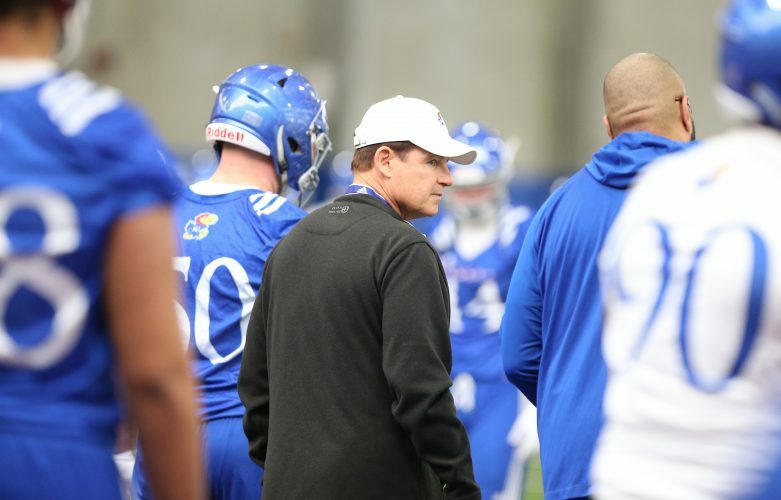 Hill, who attended Terry’s ceremony, told Jon Kirby of Jayhawk Slant that, although Terry only played one season of high school football, the massive D-lineman showed some of the qualities Hill also saw in some former standout pupils. A few years ago, Hill coached Raekwon Davis at Meridian. 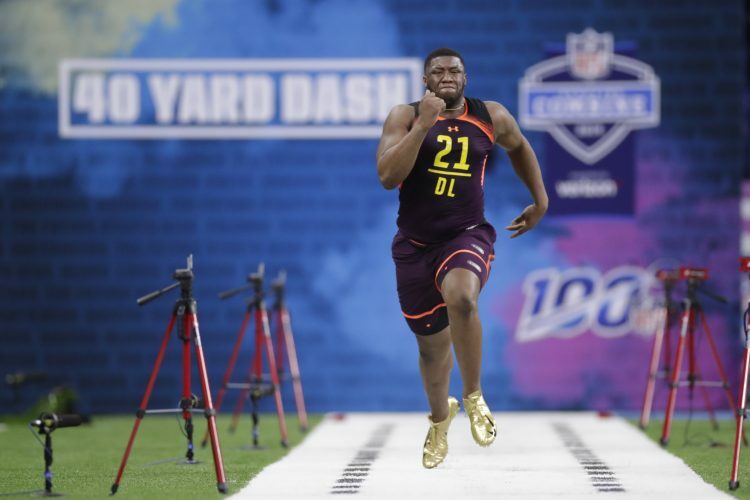 Listed at 6-7 and 316 pounds, Davis, now a defensive lineman at Alabama, projects as an NFL first-round draft pick in 2019. 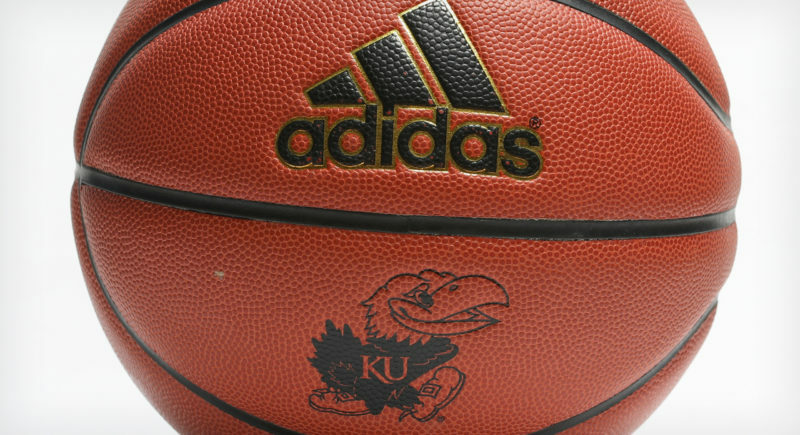 KU is expected to add around four more players to its 2019 recruiting class, which currently stands at 11, on National Signing Day in February.